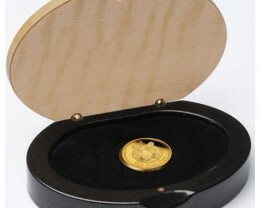 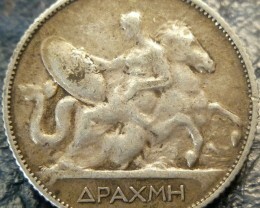 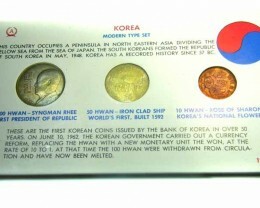 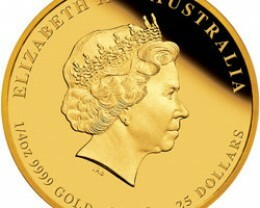 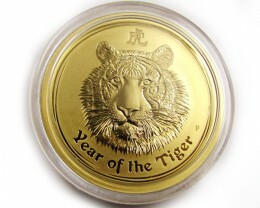 The reverse of each coin depicts a tiger’s head. 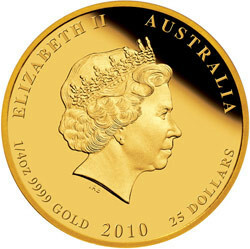 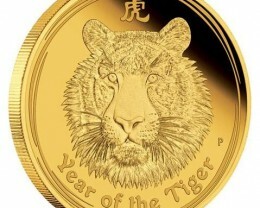 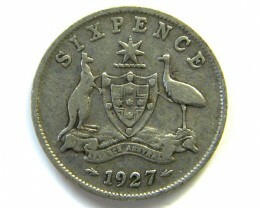 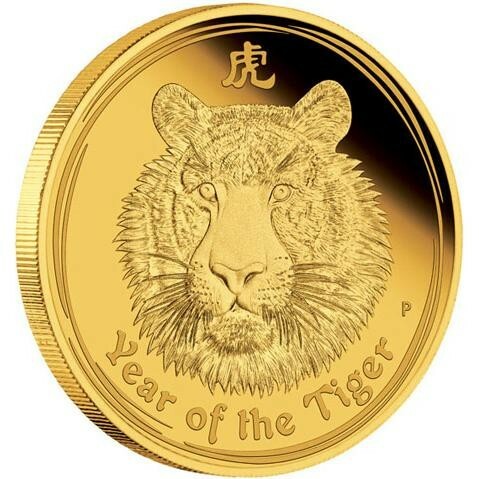 As well as the inscription ‘Year of the Tiger’ and the Chinese character for ‘tiger’, the design also incorporates The Perth Mint’s ‘P’ mintmark. 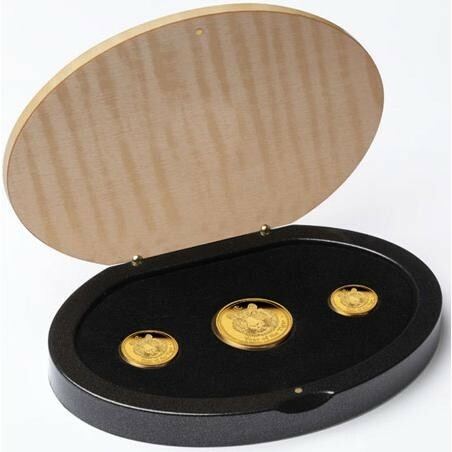 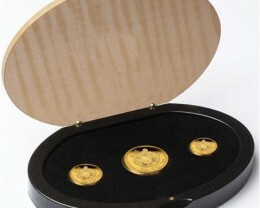 Gold Proof Lunar Series II coins are housed in elegant oval-shaped display cases featuring a granite-like base and a glossy timber-effect lid. 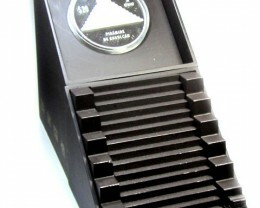 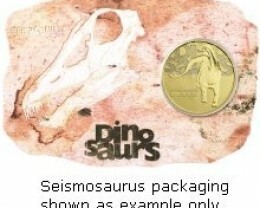 Each case comes in an illustrated shipper. 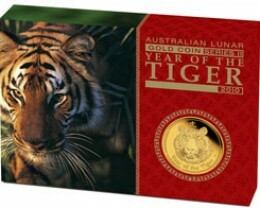 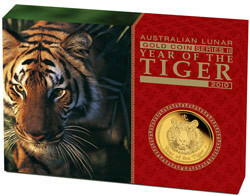 As well as appealing to proof quality gold coin collectors, these outstanding releases also make great gifts for people born in any year ‘ruled’ by the Chinese Lunar tiger – including 1926, 1938, 1950, 1962, 1974, 1986, 1998 and 2010.